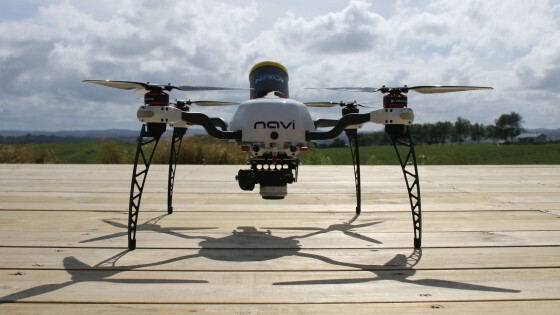 We recently covered two stories on remote sensing for forestry applications. Below is information linked to a new service being supplied by a South African company, Swift Geospatial who will be presenting at the Australian leg of the upcoming ForestTECH 2018 series on 20-21 November. 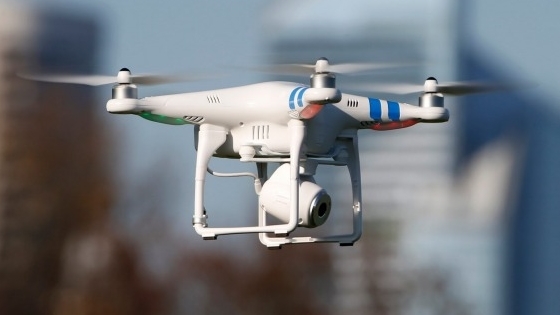 The company is providing their clients with geospatial solutions derived from Satellite and Unmanned Aerial Vehicles collected data. 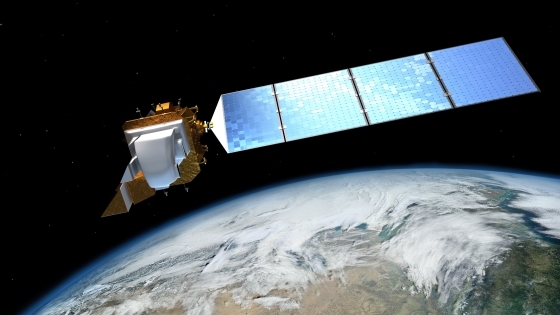 Remote sensing has been used for large scale earth observation for years to gather data in the form of multispectral satellite imagery, which can be used for monitoring purposes. 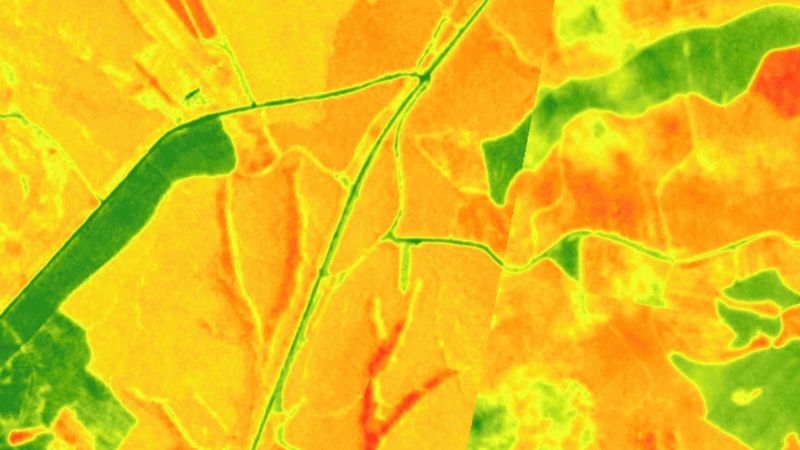 The forestry industry at large has not used remote sensing due to the lack of consistent high-resolution imagery and the ability to transform this data into useful, actionable information. 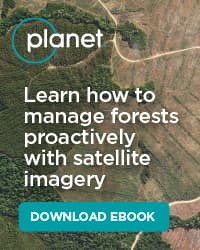 In the past, planted and natural forestry could only be monitored in a cost-effective manner using low to medium-resolution satellite imagery. These satellite sensors provided valuable information, but often the image resolution and frequency were of poor quality. This has all changed now with the introduction of Planet. Planet is a satellite constellation comprising of 188 nano satellites of 3 metre resolution capable of taking an image of the entire land mass of the world every single day. 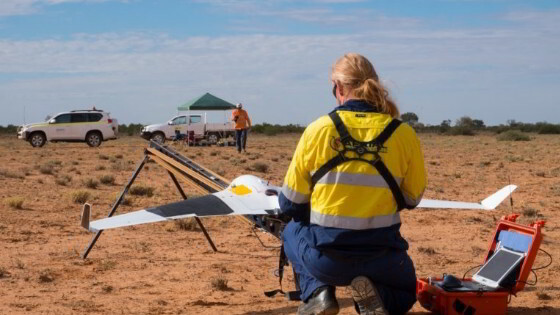 This technological innovation within the earth observation and remote sensing environment has now expanded our views of what is possible on medium to large scale monitoring projects. 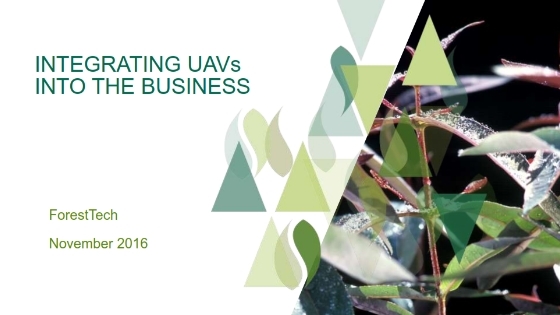 However, the problem remains; how does this data become knowledge and assist in decision support throughout the forestry industry? 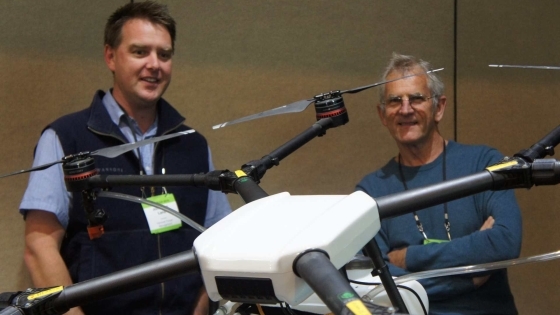 Swift Geospatial has been working closely with industry leaders to better understand the requirements of the forestry manager and organisation as a whole and they believe that their innovative forestry monitoring solution is now delivering on those requirements. All the above outputs are displayed through an online web-application that is custom built for each client. 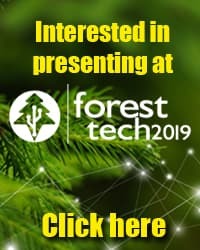 You can now have near real time information on your entire forestry plantation or natural forest through satellite monitoring using the latest in satellite technology. The image shows a typical harvest/felling progress that can be seen in the online web-application. Having the ability to track felling daily throughout your plantation not only offers insight from contractor monitoring to the ordering of seedlings but can be used for the identification and monitoring of potential illegal logging and associated activities. 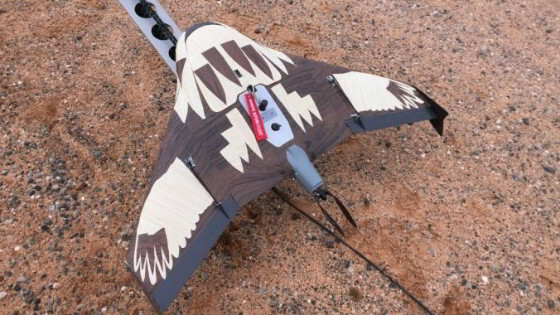 Swift Geospatial is currently monitoring over 1 000 000 Hectares of planted and natural forestry throughout Africa. 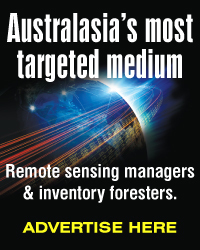 For further information on their forestry monitoring solution click here. 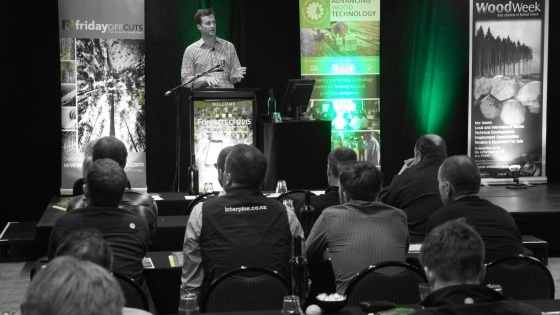 The company will be presenting and exhibiting at the Melbourne ForestTECH 2018 event being run on 20-21 November. Full programme details can be found on the event website, www.foresttech.events. Source: Forestry South Africa / additional editorial from FIEA.